A week after it was revealed that Chubb is the lead underwriter for Ethiopian Airlines’ insurance coverage, it has now emerged that Swiss Re is a co-insurer. In a statement sent to Reuters, the reinsurance giant also confirmed its connection to manufacturer Boeing, whose 737 Max fleet is currently grounded following two fatal crashes in five months. These include March 10’s Ethiopian Airlines flight ET302, which took the lives of 157 people. 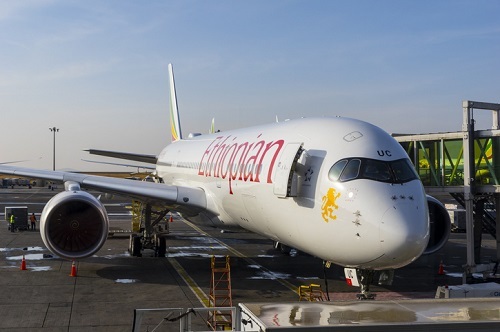 “We can confirm that we are part of the insurance panel that covers Boeing’s airline manufacturer liability policy and we also are a co-insurer of Ethiopian Airlines,” stated Swiss Re, which did not provide further details. Brokerage behemoth Willis Towers Watson has been previously identified as the insurance broker for Ethiopian Airlines.